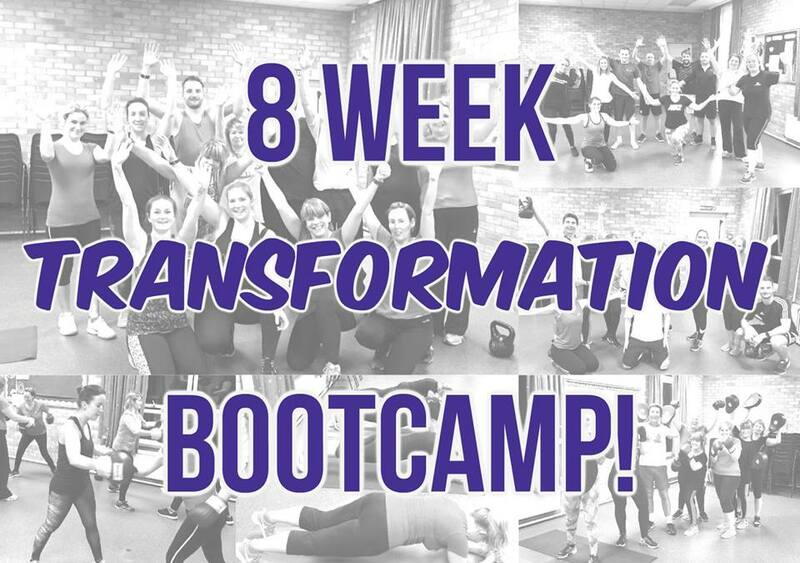 After a very successful first 8 weeks, we are now starting our next 8 Week Transformation Bootcamp to help you hit your body goals this summer! GUARANTEE YOUR RESULTS – Are you ready? 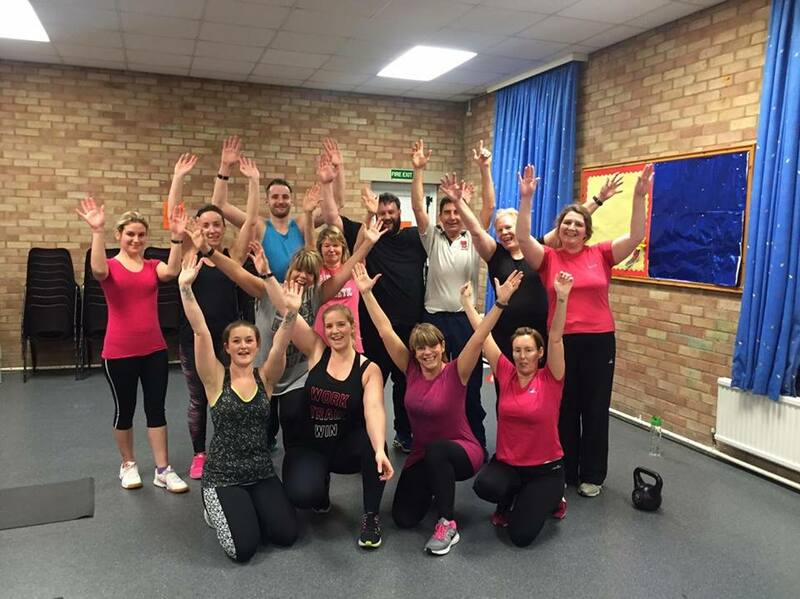 This 8 Week Bootcamp is priced at just £120… including all of the above! If you’re ready for the challenge, contact me directly for further information and to book your place whilst they last!